Banff, Alberta, Canada is home to many churches of several different denominations. 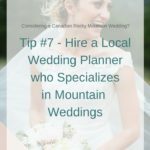 If you are planning a church wedding in Banff, then there may be a few requirements you must meet in order to be married at a church in Banff. 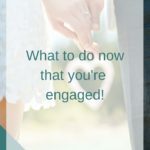 If the church you are wanting to have your wedding at, is not your local church, then it’s possible that the church will have some requirements you must meet before they’ll accept your request to be married. Every church is different in their requirements and it’s best to check with the church of your choice. Banff is a popular destination town and most churches have marriage requests from out-of-town couples. Unless the church accepts all denominations, such as the historic St. George’s in the Pines (Christian denominations), many churches will not allow you to marry at their church unless one or both of the persons wanting to be married are of the same faith. Some churches will not allow you to marry at their church unless you at least attend at least one service. Some will allow your local pastor to be involved with the ceremony, but the ceremony must be conducted by the resident priest or pastor. Pre-marital counseling is another requirement many churches will insist upon before considering your marriage request. 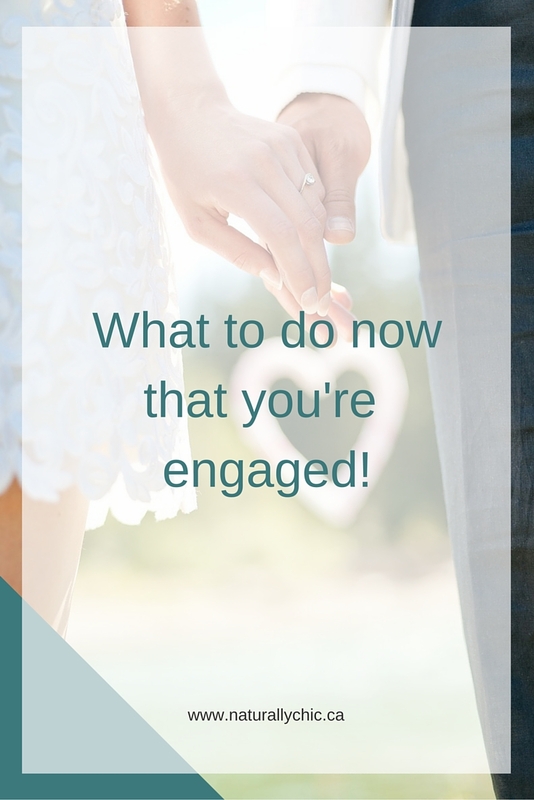 Others are not so stringent but may still request that you produce evidence that you’ve done some pre-marriage education, whether that be civil counseling or counseling from your local church. Rundle Memorial United Church asks that all couples being married in their church, or by their minister, participate in a Marriage Preparation course in their own community before coming to Banff for their wedding. In Banff, outdoor wedding ceremonies are very popular and it is not uncommon for couples to request that the church of their faith in Banff, conduct their outdoor ceremony. Most churches are quite accommodating with this. One nice benefit is that the church can be booked as your indoor back-up in case of inclement weather. 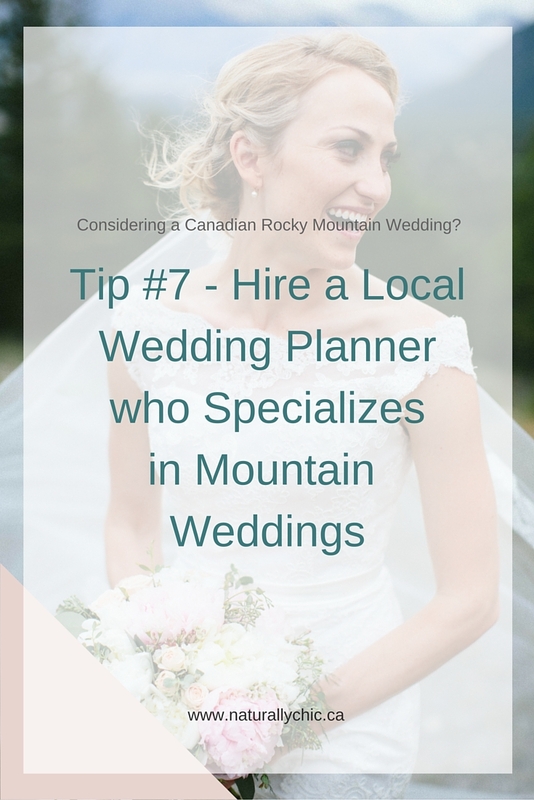 Some other considerations in planning your church wedding in Banff is that the church may only allow certain musical instruments such as harp, to augment their organist, and/or allow only certain music selections for your ceremony. As well, there are restrictions on the use of cameras and flash in houses of worship. Each church is different, for a complete list of rules or restrictions, contact the church of your choice. Did you know that St. Georges in the Pines was built in 1889 and is the oldest building still in use in Banff? Contact Naturally Chic for more information on planning your Banff wedding!